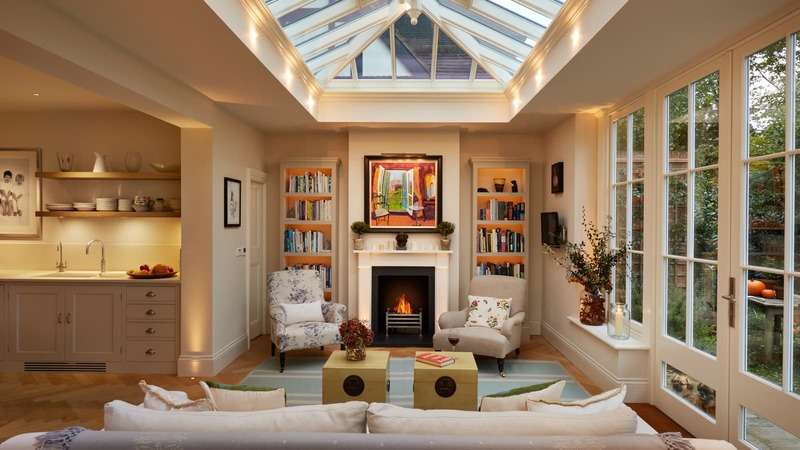 Our clients love the way that their garden rooms or orangery extensions help to connect their home with their garden, allowing the inside and outside spaces to merge. Modern, traditional, Japanese, or English country; no matter what kind of garden you have, ideally it should be a calming space that reflects your own personal style. 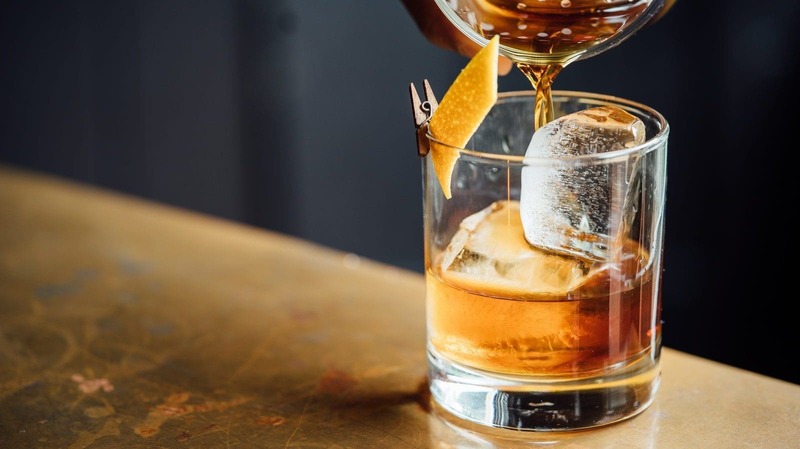 In the summer, it can be a place where you can while away a sunny afternoon with a book in a hammock, or settle down with friends and a bottle of cold prosecco. Elegant planters, ambient lighting, fire pits, and striking outdoor furniture can make your garden a functional living space that’s simply an extension of your own home. 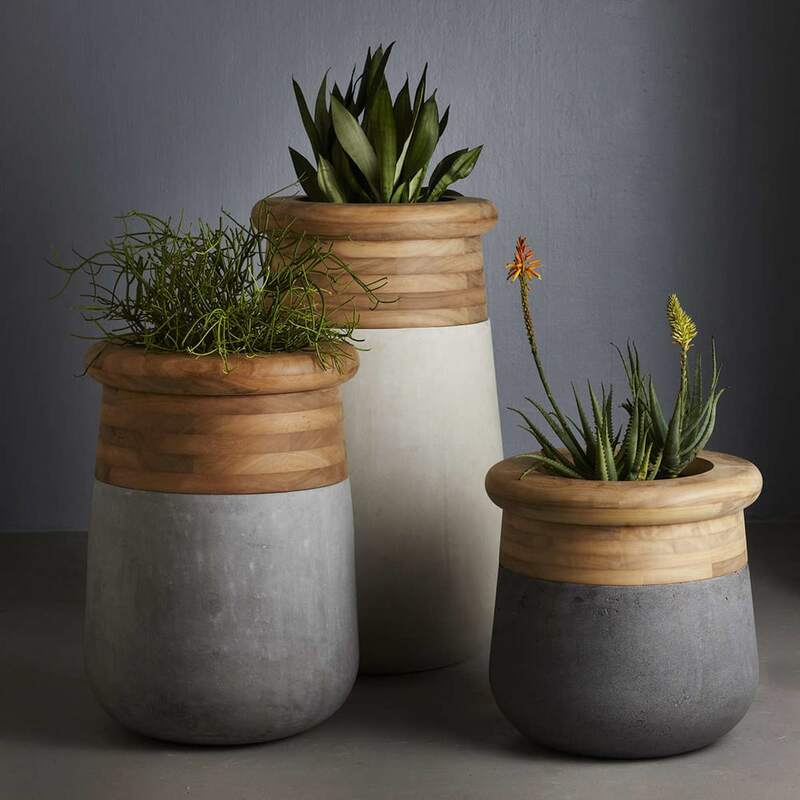 Try considering the style of your garden first before exploring outdoor furniture accessories. Match provincial style gardens with more traditional, ornate pieces and choose sleek, minimal items for contemporary spaces. 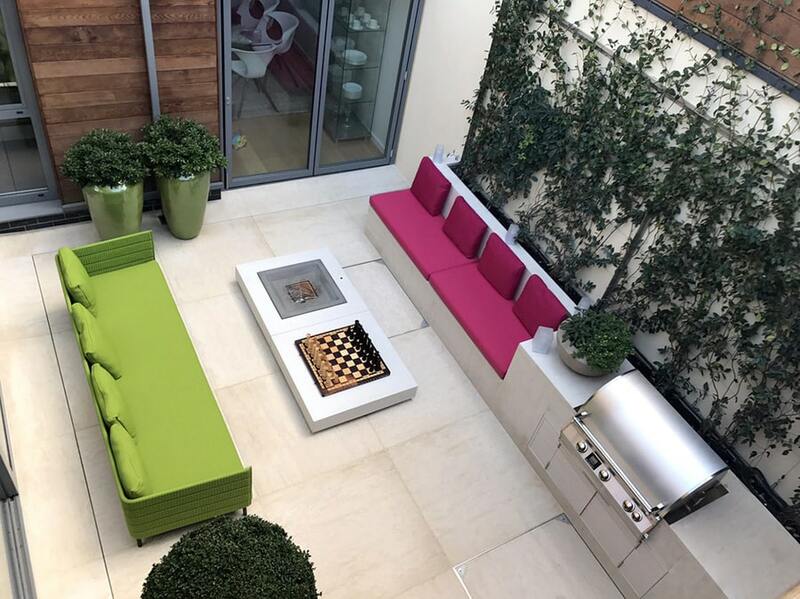 No matter your garden style, you can bring your outdoor space to life by incorporating a burst of bright colour. 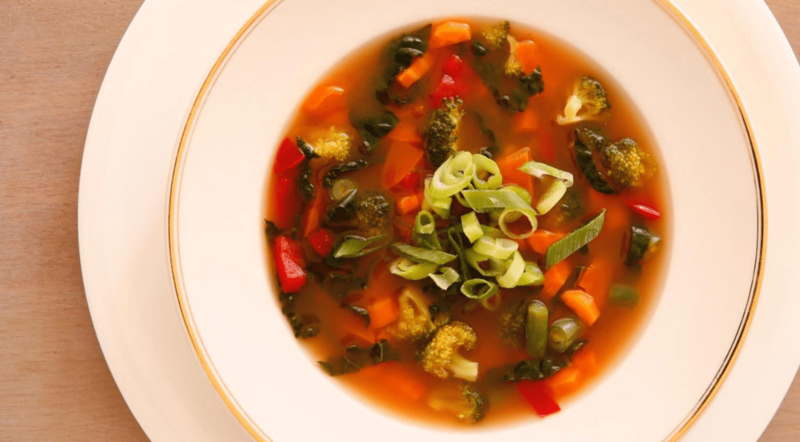 Try using the palettes found in your garden as your starting point and build from there. 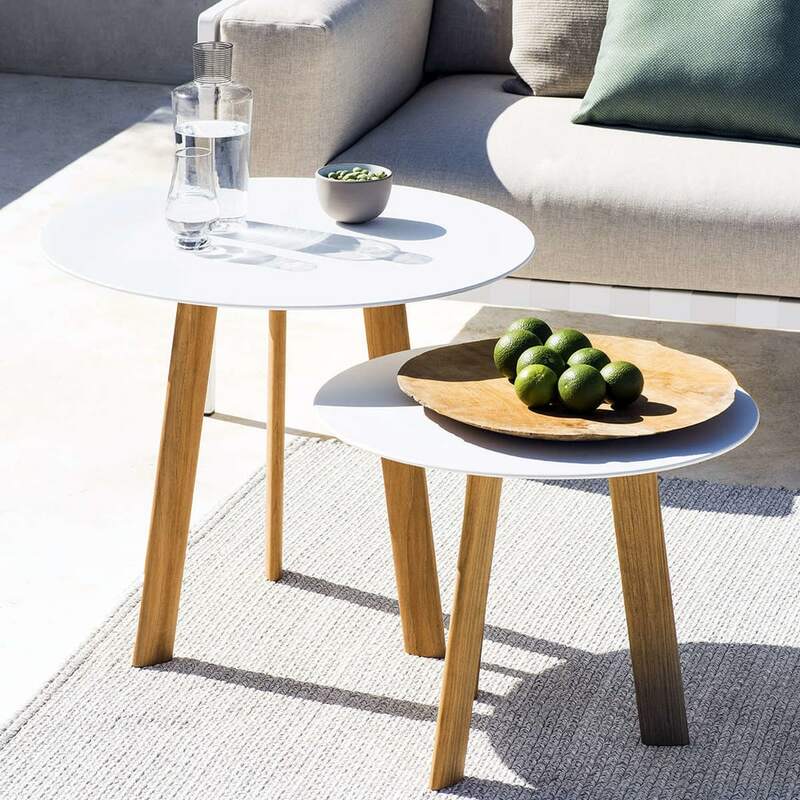 From loungers and daybeds to seating and dining tables, furniture is considered to be an essential element of stylish outdoor living. With the right pieces, you can create breakfast bars, sunbathing spots and seating areas for entertaining. You might be tempted to opt for cheaper garden furniture if you’re expecting it to get a lot of wear and tear over the summer months, with the intention of simply purchasing new items next year, but this approach could actually be a poor investment. 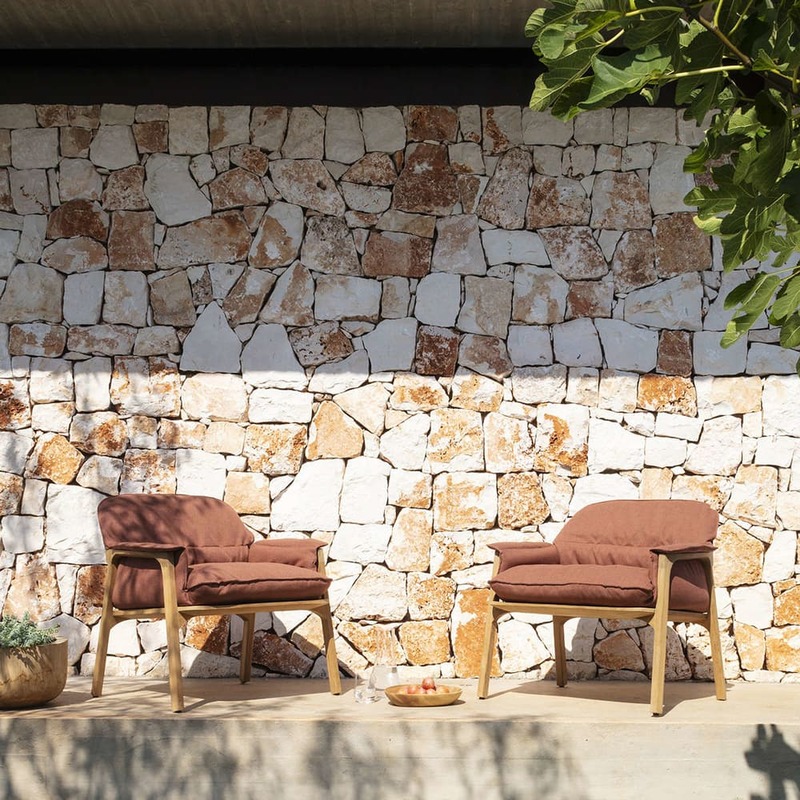 Choosing beautifully crafted, functional furniture where the materials have been extensively researched and developed means that your garden furniture will stand the test of time, for a lot longer than one or two seasons. A great starting point might be to set up an alfresco dining area in a part of your garden where there is lots of space. Try to leave plenty of room for people to push back their chairs and effortlessly walk to and from the table with plates of food. 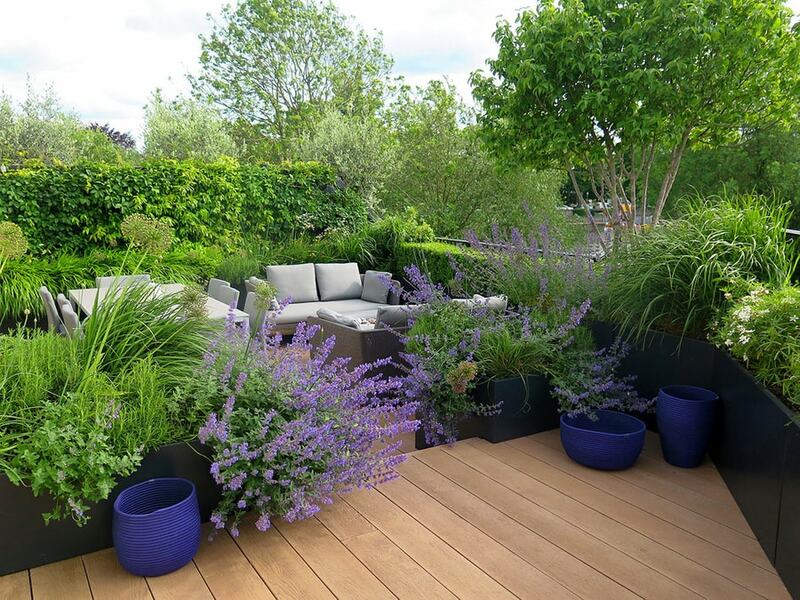 Use plants to provide a little screening if the larger space feels a little exposed, creating privacy and intimacy. You don’t always have to opt for big, dramatic furniture arrangements. A cluster of side tables are not only functional but creates a strong design statement wherever you place them. Consider arranging them near enclosed seating areas at the end of garden paths, or by sun loungers or pools for guests to put their drinks on. Two simple but beautifully made chairs placed in a pretty spot under tall shrubs and hanging trees can create a welcoming spot to sit and share a cold jug of Pimms. Finally, it’s recommended that you invest in outdoor furniture covers. Nothing extends the life of outdoor furniture like custom covers made to preserve and protect your furniture from harsh, unpredictable weather. Remember to allow furniture to dry completely before covering. On a bright summer day, shades, sunsails, canopies, and parasols can provide a welcoming shade to sit under. 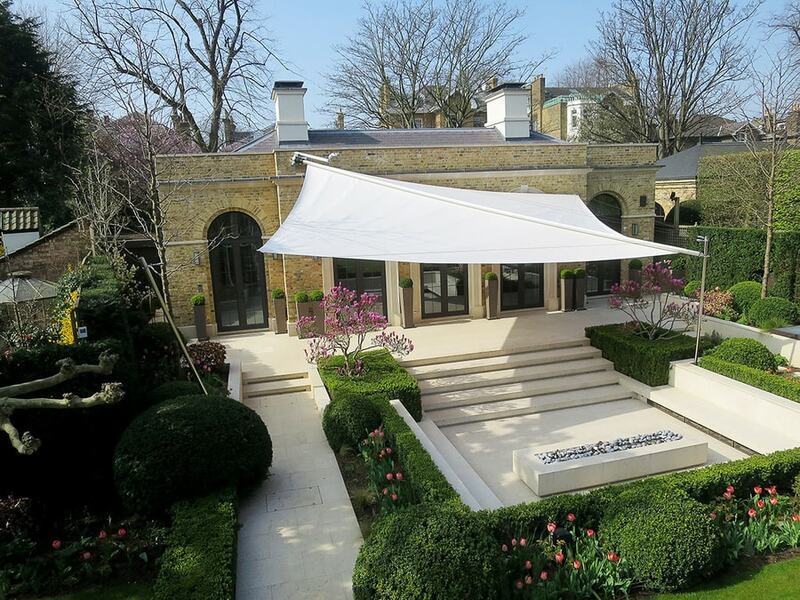 While they will protect you and your guests from the elements, a well-considered and carefully designed canopy can bring a sleek and modern aesthetic to your patio or terrace. Choose products made from high performing textiles and functional features to ensure a sophisticated look. 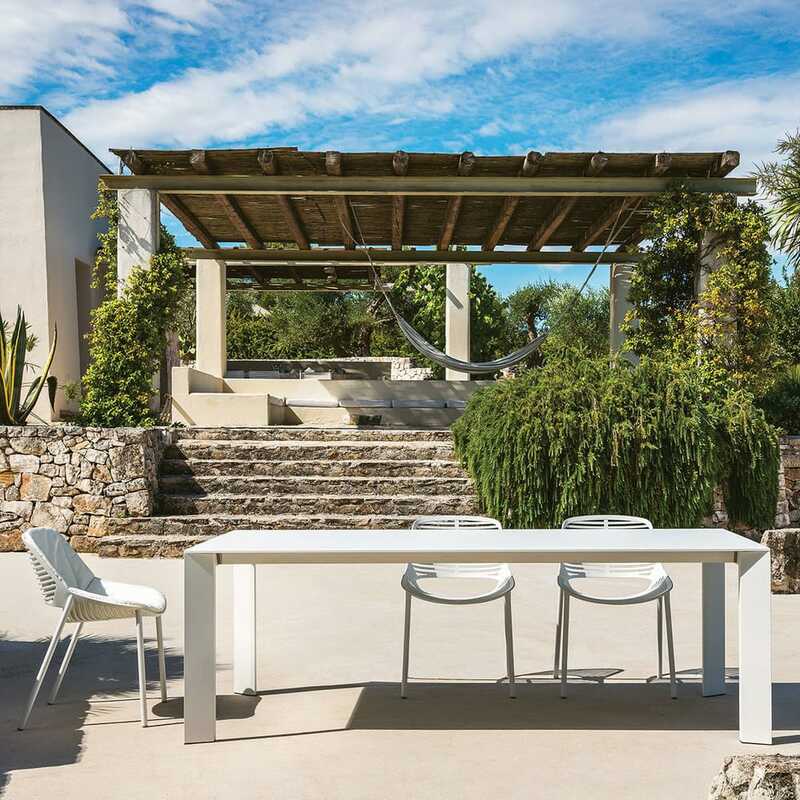 From roof terraces to sunny villas, swinging chairs are perfect for creating a chilled outdoor space. Nothing looks more inviting than a hammock swinging gently in the breeze between two trees, piled with throws and cushions. Lawn swings and hammocks are a wonderful way to laze about in while enjoying the summer sun. 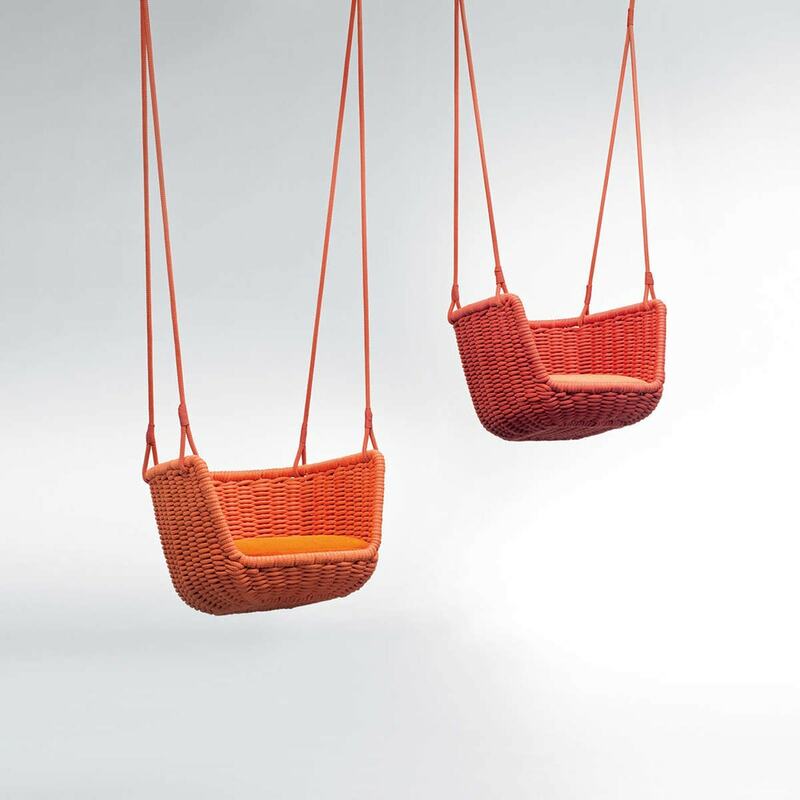 These charming swing seats are handwoven in bright colours and can be suspended from trees or ceilings, and will be loved by kids and grownups alike. For those who like to go all the way in cosiness and comfort, an outdoor rug instantly brings your outdoor scheme together. 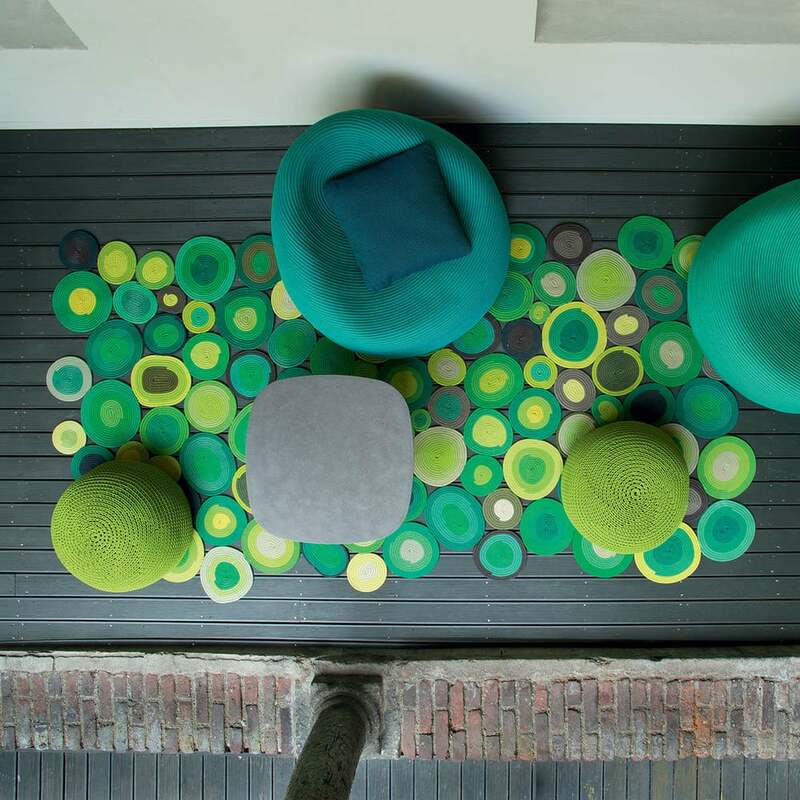 Hand-tufted, woven, stitched or even crocheted outdoor rugs are welcoming and soft underfoot, yet deceptively tough, making the garden terrace feel even more inviting! Poufs add an informal charm to any outdoor setting – group them for lively conversations, soaking up the sun, or sitting in the shade. So, you have the furniture, you’ve layered the textiles, and everything works perfectly with your planting scheme. Now it’s time to bring everything together. Explore fire pit design, garden sculptures and water features to add a further twist to your design. 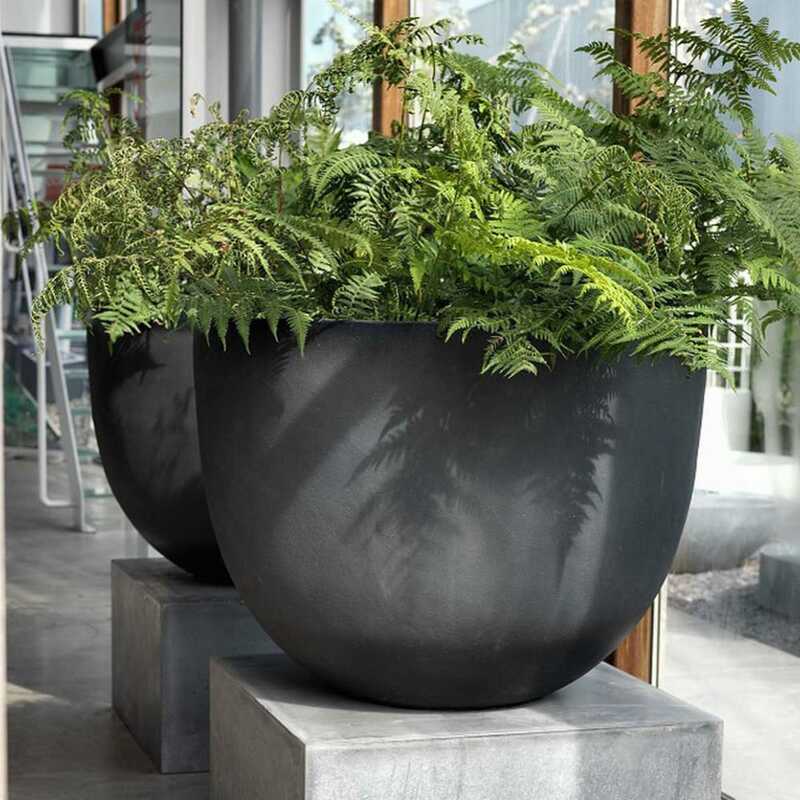 While standard plastic planters might be lighter and easier to move, elegant planting in oversized pots made from durable materials such as metal, clay, ceramic and glass fibre will make all the difference to your outdoor space. These materials are also more likely to be stronger and absorb less water; making many of them frost proof. Drop lights and other architectural lighting can strategically highlight areas of your garden that you want to make a feature of and create the right atmosphere. 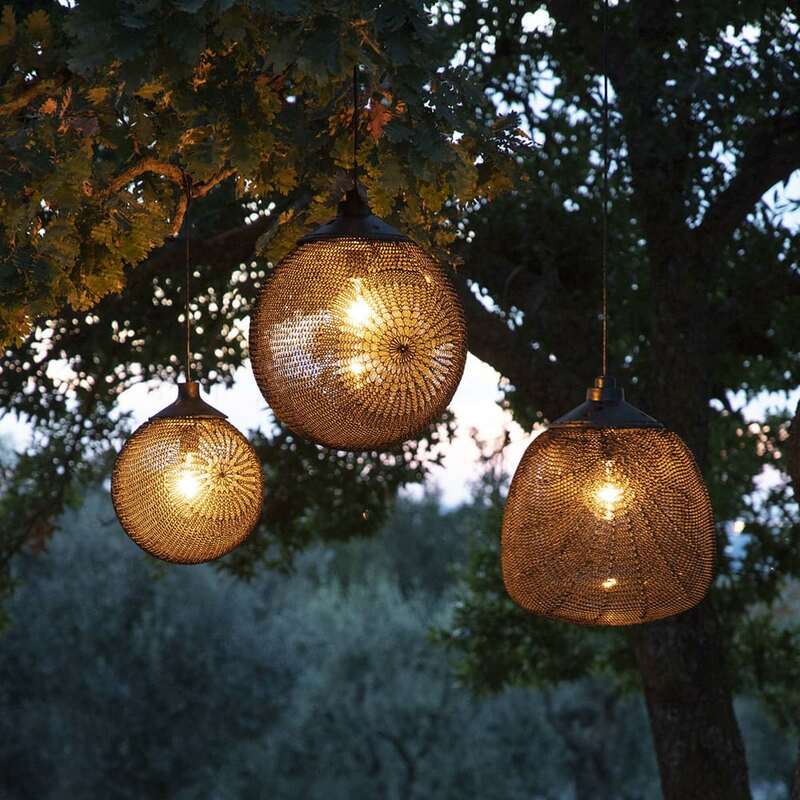 However, lanterns and freestanding outdoor are decorative details that will turn your garden into an enchanting haven as the evening begins to draw in. Beautifully made, elegant glass lanterns will instantly create a relaxed vibe. 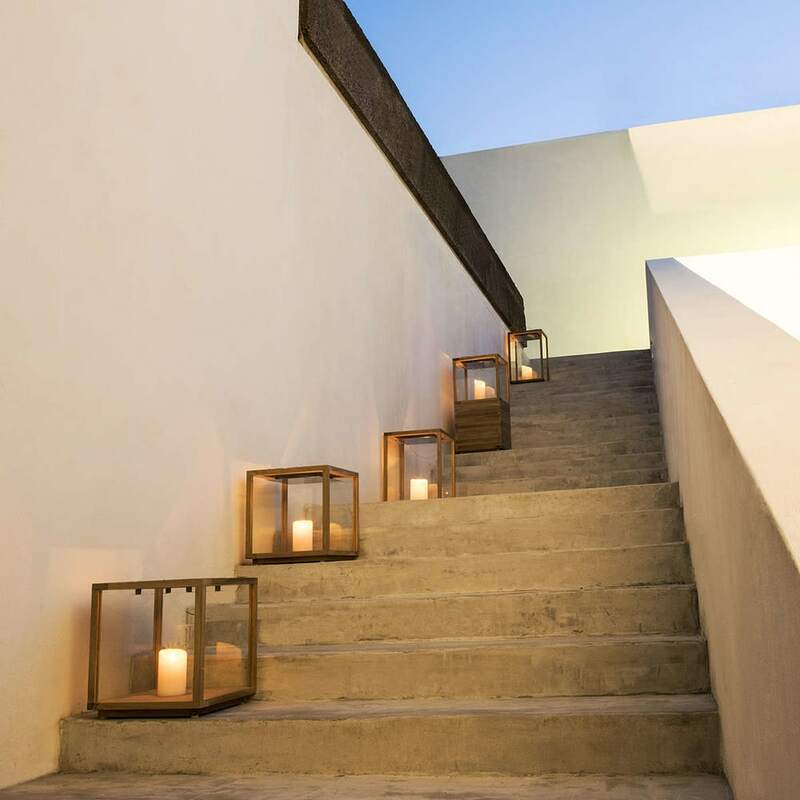 If you’d like to add more interest to your garden stairs, arrange a host of lanterns and plant pots on the edges of each step, grouping them together on each level if your stairs are wide enough.